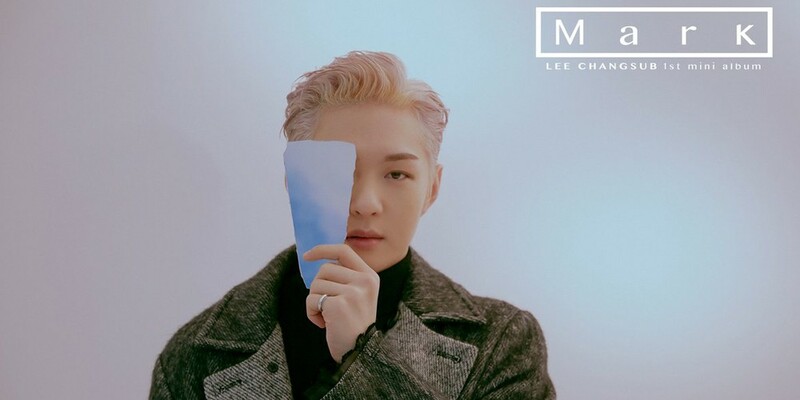 Let’s Take a Look at The Vocalist of BTOB, Lee Chang-sub and His Solo Project! Lee Chang-sub, also known as Chang-sub, is one of the main vocals of the South Korean boy-group from Cube Entertainment, BTOB. He has an angelic voice that never fails to deliver. The group does a mix of ballads and dance songs, but since his main specialty is his vocals, it’s better to hear him do a ballad instead of a less demanding dance tune. That’s why Chang-sub having a solo project coming up is making his fans really excited. Are you curious about the details of his solo album? Well, let’s check it out, below! 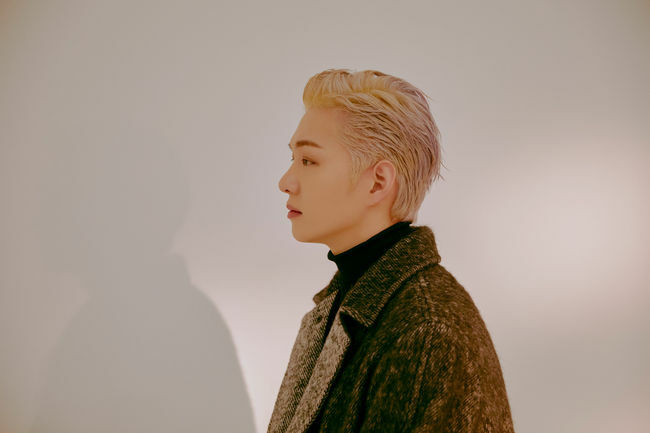 On November 28, 2018, Cube Entertainment confirmed that one of their artists, Lee Chang-sub, will having a solo debut that would be released in the middle of December. This would also be the last goodbye of the main vocal of BTOB, since he will be enlisted to the military service in the beginning of 2019. It was also stated that since Chang-sub would turn 29 in Korean age this year he was preparing to wrap up his first solo album at the time. Though this isn’t his first time doing a solo project, this would be the first time he would release a whole solo album in which he participated in writing and composing almost every song on the album. The music video of the title track, Gone, was also released on December 11, 2018. The video suits the lyrics and the music so well. It gave us a gloomy, winter vibe, since the song was released in winter. Park Cho-rong, the leader of A-Pink, is the actress for this music video. It is known that Cho-rong and Chang-sub were born the same year, and have been close friends since their trainee days. That’s the reason why their chemistry is really no joke; they act very naturally towards each other, even though they’re not portraying themselves in the video. A lot of fans are shipping them as a real couple. Do you think so, too? You see for yourself in the music video. 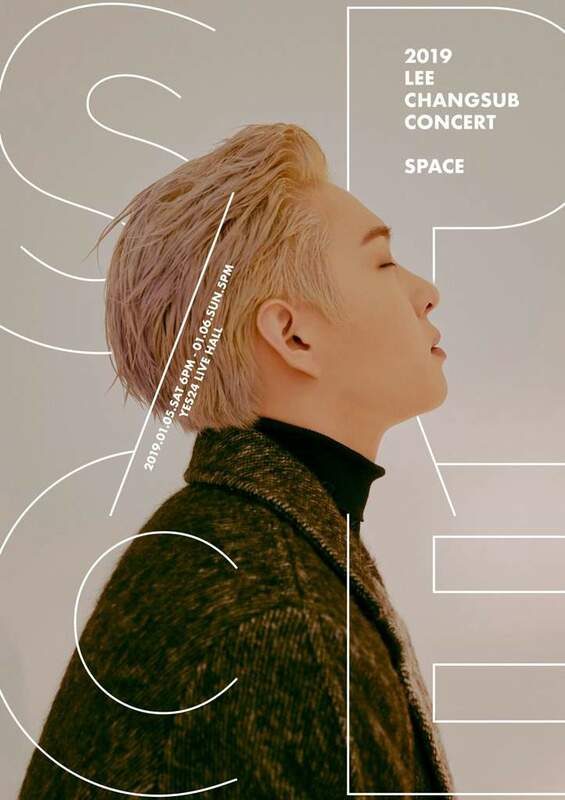 Before joining the military, Chang-sub held a solo concert in the beginning of January, on the 5th and 6th, at YES24 Live Hall, Seoul. The concert was titled Space, and it was meant to describe his desire to be with his fans in the space that is his universe. This was less than ten days before he enlisted the military, so it was quite emotional for him as well as his fans. Although he said he didn’t want to fill up the venue with tears, it was still touching for all the fans who knew that it would be the last time he performed before the vacuum of almost two years. Not only has he been performing his solo songs other ballads, but he also performed a dance cover of the popular song from Tae-min, Move. Chang-sub thanked all the fans that supported him and BTOB for the more than seven years since they debuted. He also said that he would be in his 30s when he was discharged from the military in August next year (2020), so he will be less funny than he is right now. That’s hard to believe! Lee Chang-sub is always going to be the happy virus that brings us laughter and happiness, don’t you agree? In the end, we all have to say goodbye and send him off with a smile so he can join the military safely. Chang-sub will turn 29 in Korean age this year, since he was born in February 1991. He still has one year left until reaches the age of 30 before he absolutely has to join the military, but he chooses to leave now, following the leader and older member of BTOB, Eun-kwang. The first time Cube Entertainment, BTOB’s agency, announced the official statement of his enlistment was on December 6, 2018. They also stated that Chang-sub’s military location and departure time would be kept secret since he wanted to make it private and quiet. They did give the exact date that he started the military enlistment, though, which is on January 14, 2019. That meant that he wouldn’t be with us by the time he had his birthday in February. But since it’s for his good, the fans must support him so he can do his duty as a Korean male. Come back stronger, Chang-sub! We’ll always be waiting for you! Let’s see some pictures of Chang-sub from his Instagram account. He shared a lot of delightful moments when he did his solo concert on January 5 and 6, 2019. 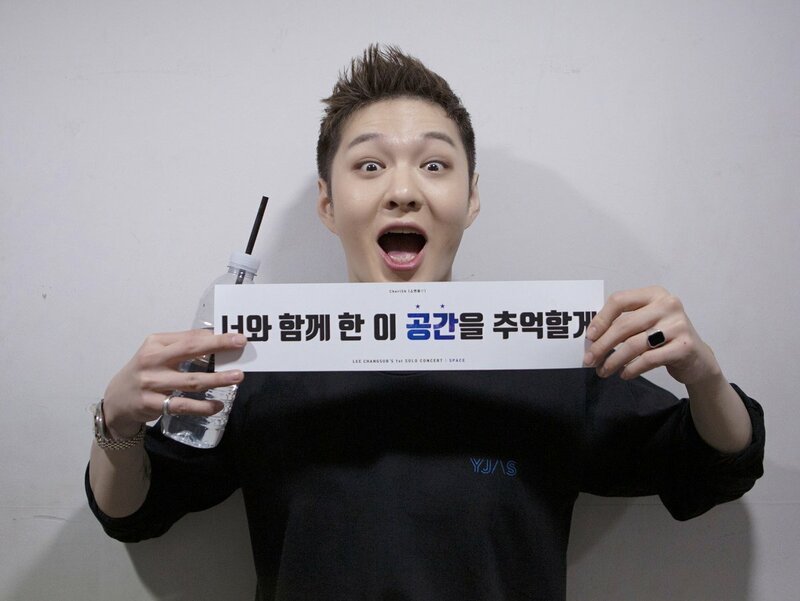 He wouldn’t be the Chang-sub we know if he didn’t show his funny expression. Capturing memories with Melodies before his enlistment; look all the happy (and sad) faces of Melodies here. Then again, Chang-sub couldn’t say anything but thank you to the fans who always supported him. Whoops, he also shared a picture of himself at the beginning of the year. And.. of course, promoted his song. Before officially going inactive from the entertainment industry due to joining the military enlistment, Chang-sub was invited as a guest to the Video Star program on MBC. 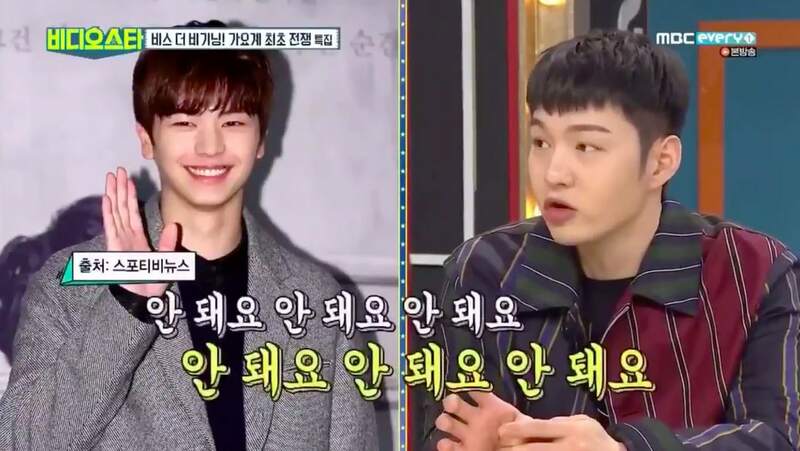 They talked about the recent topic of BTOB, which is about enlistment. The group’s leader, Eun-kwang, joined the military last year, leaving the group without a leader. While the real leader was away, it was said that BTOB chose Min-hyuk, the second oldest, as the temporary leader. But the MC said that Min-hyuk would be joining the military, as well, so the temporary leader position will be empty soon. They were suggesting Sung-jae, as the maknae, or the youngest, to be the temporary leader instead. Chang-sub disagreed with it right away. He said that leader has to be a person who has a good communication skill between the company and the members, while Sung-jae is the type of person who has a unique personality and could be coloring people around him, and he’s definitely not the type of leader that he meant. 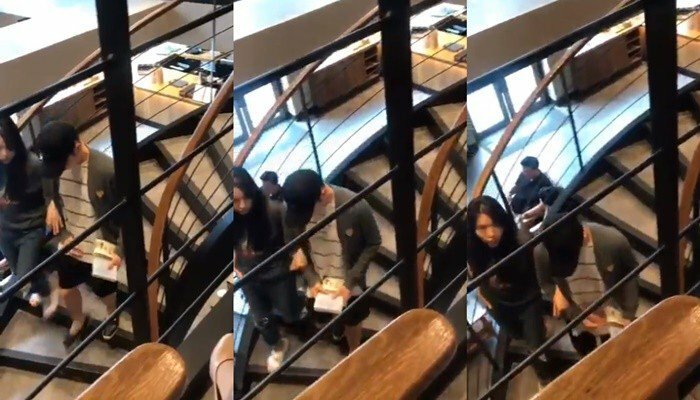 He also commented on the dating rumors about himself and musical actress Jung Jae-eun, that were spreading back in July, 2018, when they were caught hanging out together, and even linking arms. Chang-sub clarified the rumor and said that they only happened to meet without a plan, and talked about the project that they were doing at that time, which was musical. And since they were walking on a stair, Jae-eun said that she was afraid to fall and linked arms with Chang-sub. Se7en, who was also on that program, added that he was friends with both Chang-sub and Jae-eun and after hearing that rumor, things got awkward between them. And he also said that they didn’t have anything suspicious that could be concluded as naming them a couple. After hearing the clarification, you feel more relaxed, right? Well, whatever it is, as long as Chang-sub is happy, we as fans, of course, are letting him be with anyone that he loves. 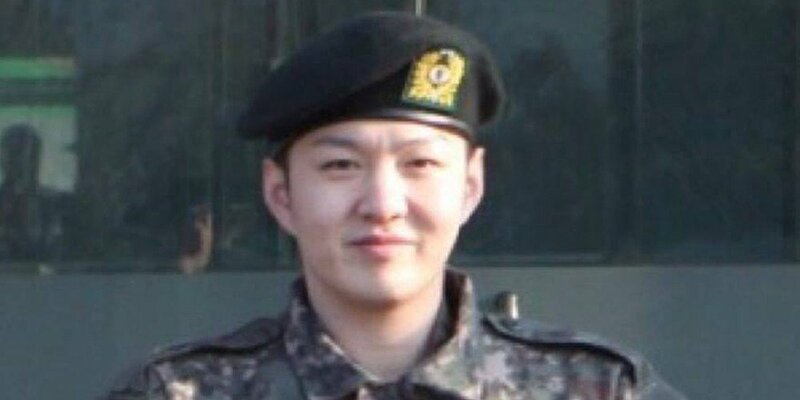 But for now, let’s just give our best wishes for Chang-sub, and hope that everything goes well in the military and also after he discharges. Once again, come back stronger, Chang-sub! Is Jackson Wang of Got7’s Tattoo Real?